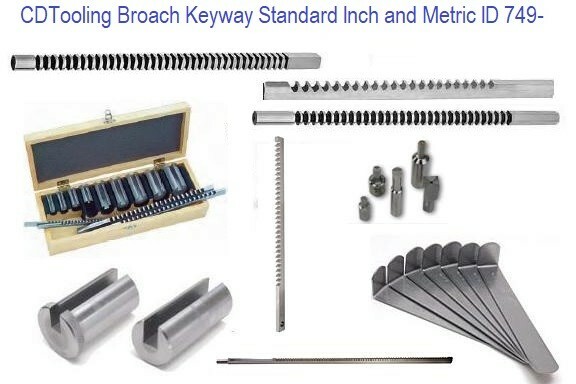 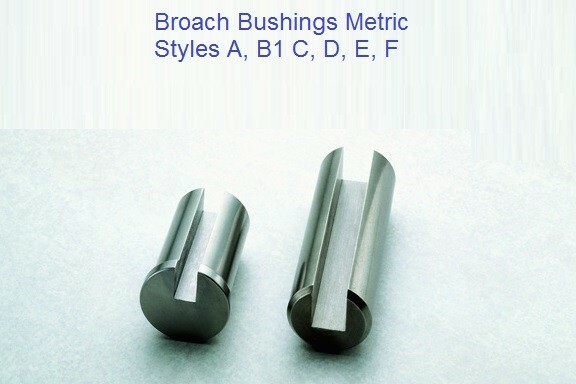 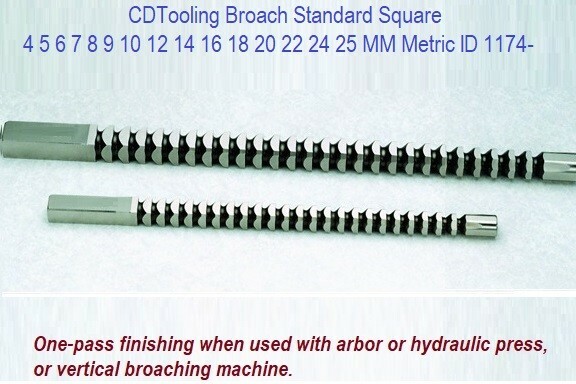 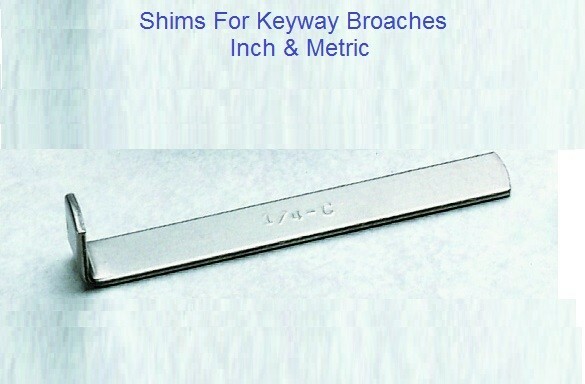 A supplier of Push-Type Keyway Broaches in the United States, offering Broaches. 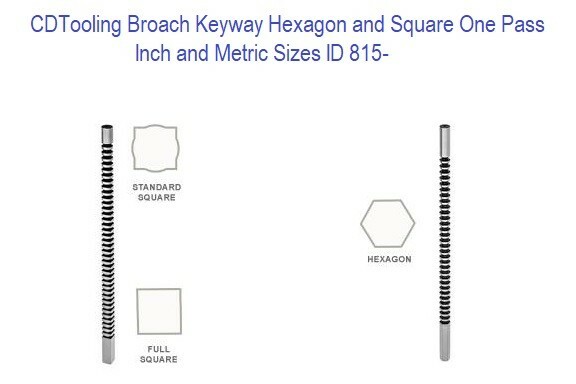 We offer a wide variety of products including the most popular combinations of Keyway Broaches and Bushings in our Keyway Sets, Individual Keyway Push Broaches, One-Pass Keyway Broaches, Production Style Keyway Broaches, Internal Hole Broaches for cutting Standard Square holes, Full Square holes, Hexagon holes, and Round holes. 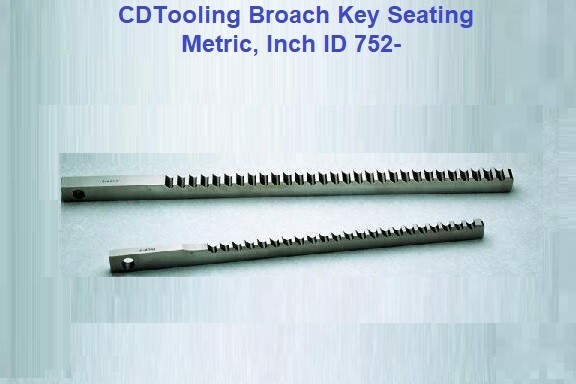 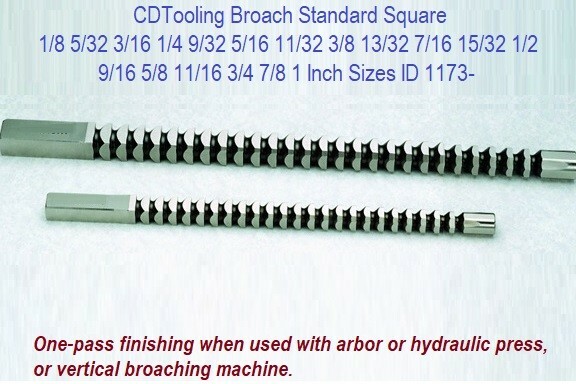 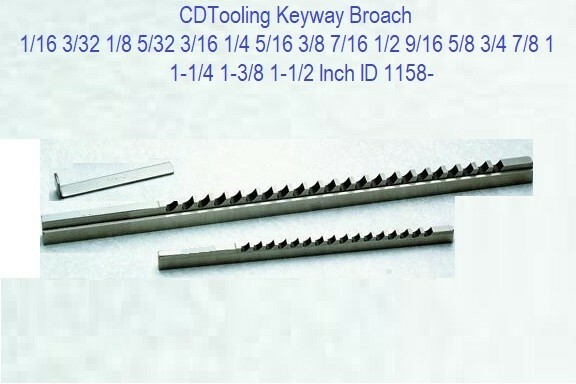 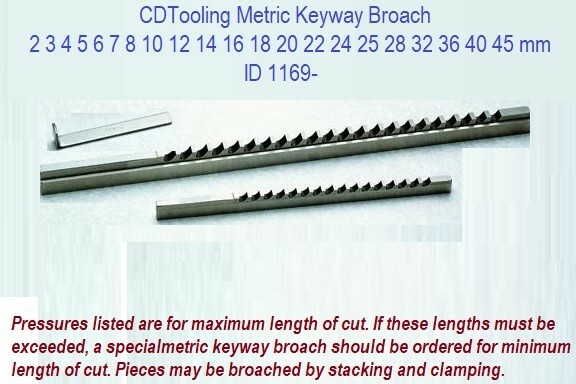 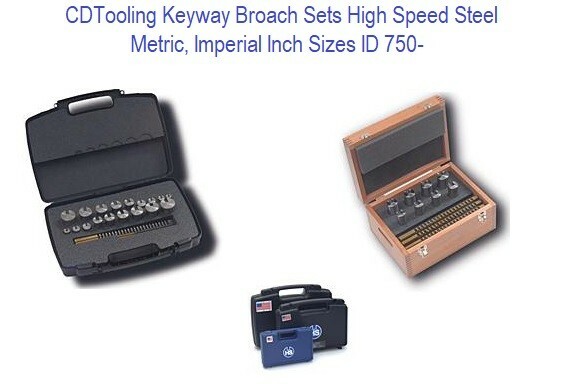 CDTooling also has available from stock or short delivery Keyseating Broaches, and Industry Standard Pull-Type Keyway Broaches in both 500 and 600 Series as well as Special Design and Application Broaches from non-standard sized keyways and internal hole Broaches to application specific tooling.